The Book of Proverbs says, "When the righteous increase, the people rejoice." These are not simply words, but a spiritual law. Every area of a person's life as well as life in the society depends on their spiritual condition, and the history of Belarus is a graphic example of how this law works. When the righteous were increasing in this country life in Belarus was good and flourishing. It is the 16th century, the age of Reformation, which went down in history as the Golden Age of Belarus. In 1517 a Wittenberg University Doctor of Theology Martin Luther proclaimed the truth forgotten in the Middle Ages - that man is justified before God through faith in Jesus Christ. Luther's preaching started the Reformation that swept throughout Europe and greatly influenced the whole world. The same year of 1517 the Doctor of Medicine Francisk Skaryna from Polatsk started printing Bibles in Prague in the Belarusian language. 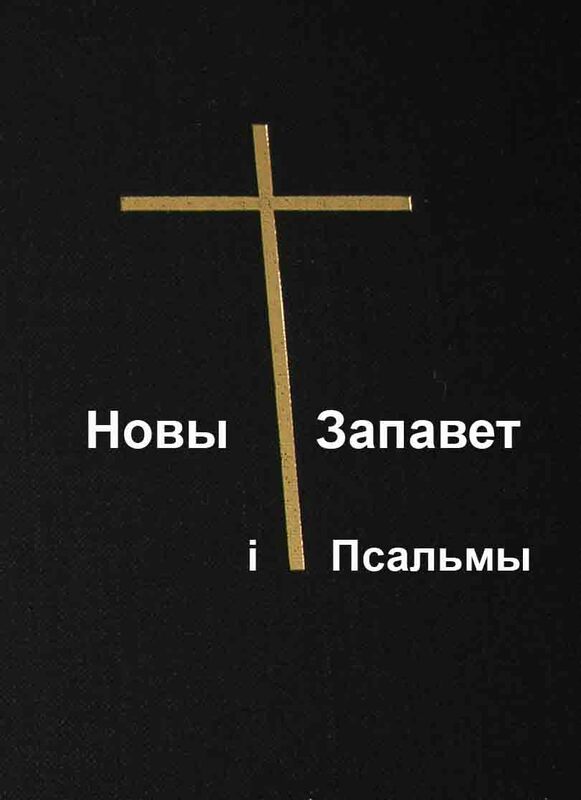 A few decades later, Prince Andrei Kurbski declared that Skaryna's Bibles were permeated with "Luther's heresies", and the archimandrite Syalyava called the first printer - pioneer of Reformation in Belarus. "Reformation" is a Latin word which is a combination of the prefix "re-" and the word "formation". Formation is the act of giving something a form, whereas the prefix "re-" means that the action is repeated. Therefore, "reformation" is returning to the original form, original image. The Reformation is coming back to the origin - the Bible, returning to God's view on the Church, society, and mankind. The Grand Duchy of Lithuania, like many of the European countries, was very involved in this renewal. The evangelical teachings were rapidly spreading in the country. 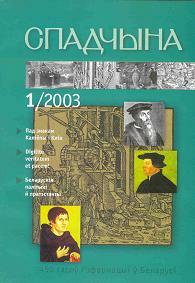 What contributed to that was the Bibles printed by Skaryna; the fact that many Belarusians were studying in the universities of Prague, Wittenberg, Konigsberg, Leipzig; and also that the Hussites, the forerunners of the Reformation, had been preaching for more than a hundred years by then. In 1553 prince Mikalay Radzivil the Black, the Chancellor of the Grand Duchy of Lithuania, the governor of the Vilnia Province, one of the most influential magnates of the country, had publicly confessed to being an evangelical believer. The same year, he founded Calvinistic Churches (they were called "gatherings" at that time) in Vilnia and Berascie, where people gathered to hear God's Word preached. At the same time prince Radzivil printed the Catechism of Evangelical Faith at his own expense. Mikalai Radzivil the Black was not alone in his pursuit of truth. 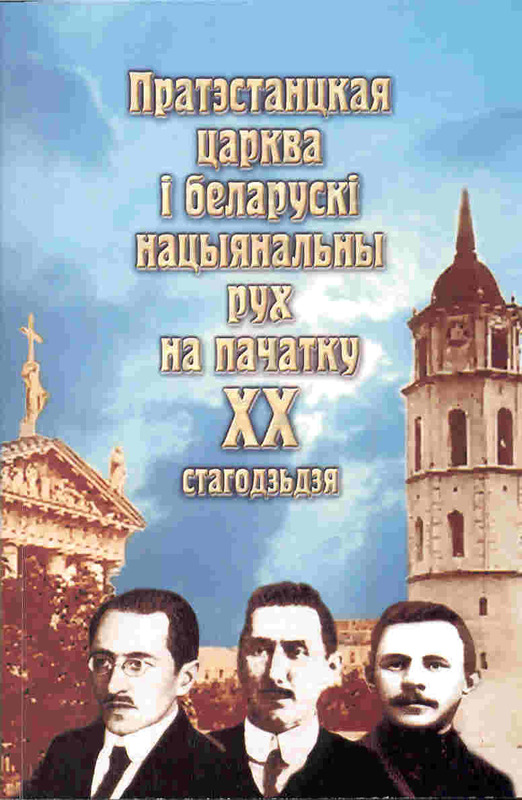 In the course of several years the families of the Valoviches, the Hliaboviches, the Sapehas, the Ahinskis, the Khadkeviches, the Vishnyavetskis, and other well-known families of the country - numbered among the Evangelical Christians. Their faith was not a mere formality. Their works testify to the sacrifice they made and to their great commitment. They built churches, invited pastors and preachers, started schools and opened printing-houses. The books of the Holy Scripture were translated, books and textbooks for schools and catechisms for churches were printed due to their efforts. The Grand Duchy was rapidly becoming an evangelical country. 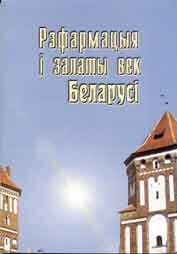 A researcher of the Reformation in Belarus V. Plis wrote, "One should acknowledge the indisputable fact that in the beginning of the 60-s of the 16th century the Calvinistic Faith was predominant and was becoming strongly established." In 1569 the Senate of the Grand Duchy had only two people who were not evangelical believers. In the province of Navagradak (southern part of Harodnia and northern part of Berastse Regions) out of 600 families of the Orthodox gentry more than 580 embraced the evangelical faith. The spread of the Reformation couldn't but influence all the areas of the country's life. The teaching of Jean Calvin that greatly emphasized self-fulfillment, stressed that it is important that every person should faithfully carry out his or her duties and that it is necessity to continually better your skills. This Biblical approach to work was the reason behind the economic rise in Belarus in the 16th century. In 1557 a land reform was carried out under the leadership of Mikalai Radzivil the Black, which allowed each peasant's family to receive ownership of one "valoka" (21 hectares) of land. Besides, the land was distributed is such a way that every household had land of similar quality. From then on, every peasant's welfare did not depend on luck but rather on his or her skills to manage a household because everyone had equal opportunities. The new system led to bumper crops, so that wheat and barley were exported and sold abroad. The abolition of peasants' commune way of life promoted various areas of production, especially those connected with wood processing, since some of the proprietors became craftsmen. A number of settlements appeared with tar extractors, tanners, shoemakers, and blacksmiths in them. All these developments encouraged growth of towns and cities. Whereas in the beginning of the century there were 48 of them, by the end of the 1600s they numbered 380. The urbanization of the Grand Duchy is directly connected with the desire of the magnates to establish towns and cities in their lands. The Radzivils, the Kishkas, the Patses, and the Sapehas invited various craftsmen - believers first of all - and gave the new towns the Magdeburg Right (a right to self-government). The economic issues were of interest both to the politicians and to the poets. The Mensk governor Yan Abramovich, one of the leaders of the Reformation in the Grand Duchy, wrote a book called "A Lithuanian's View on Cheap Purchase and Expensive Sale of Grain," in which he explained why it is important to establish free market principles in the country. His contemporary, a philosopher, and a poet Yazep Damaneuski depicted work and active involvement in life as a source of men's happiness, whereas laziness and idleness cause misery. It's no wonder that the county's economy was experiencing an incredible rise. The system of law in the Grand Duchy of Lithuania was also flourishing. The principles of the freedom of man, freedom of speech and religion were reflected in the legal documents of the time, in the publications and theological treatese. Andrei Volan, a Calvinist preacher and a theologian, a gentry deputy for the Ashmiany District, wrote in his work book "On Political or Civil Freedom," "None of the sensible men doubts the fact that freedom is best fit for human nature and that none, therefore, is born a slave… The first and foremost freedom criterion is that our lives are free of every infringement and injustice. And further, that our property and wealth would not fall prey to robbery and violence." The Statutes of the Grand Duchy of Lithuania became true masterpieces of the Belarusian legal developments. The Statute of 1588 is considered the most comprehensive legal code in the 16th century Europe. The Statute declared the concept of a state governed by law in which "we are slaves to law so we could be free." It established the separation of judicial and executive power, canceled the judicial privileges of the magnates, and strengthened the principles of the freedom of conscience and equal protection of the law. One of the articles of the Statute made provisions for the presumption of innocence for every person - a gentleman, a townsman, or a peasant. The middle of the 16th century was also a time of the rapid cultural development of the country. Suffice it to say that hundreds of schools had been started under the evangelical churches in less than a decade, which allowed thousands of young people to receive at least elementary education. Or take, for instance, hundreds of books that were published in great numbers and spread knowledge among the inhabitants of the country. The Reformation time printing-houses published not only religious literature but also books on history, geography, mathematics, philosophy, poetry and prose books of various authors, and translated foreign books. It's not by chance that the 16th century is called the Golden Age, the best period in the history of Belarus. The progress of culture, education, and economy has lifted our country to a height that seemed unreachable in the following centuries. Our nation has turned to the Gospel and to the saving faith in Jesus Christ, the Lord and Savior of all people, which brought the Reformation into all areas of life - the Reformation which created the Golden Age.